A schoolboy has been credited with 'summing up the mood of the nation' with his hilarious commentary on Brexit. 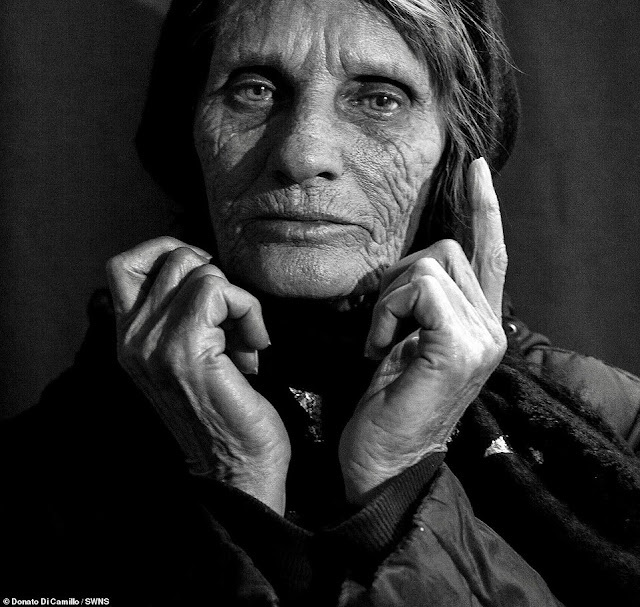 William Colledge from Nuneaton, Warwickshire, described Brexit as 'coo coo' and as 'adult bla bla' in a letter as he practised his handwriting. 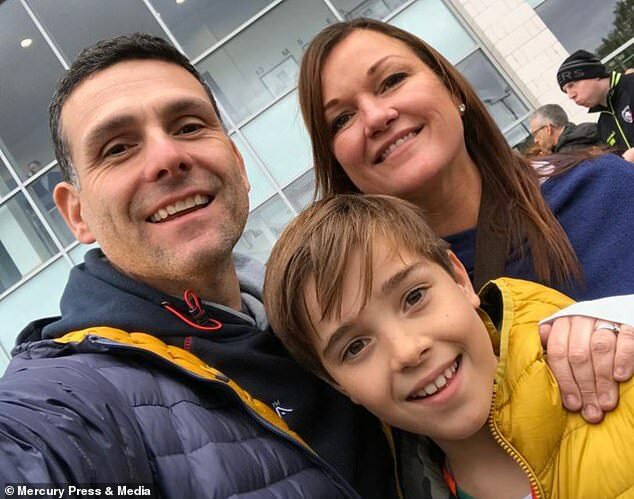 The 10-year-old also slammed politicians for 'being rude and talking over one another' and said his mother was a 're-moaner' who shouts at former UKIP politician Nigel Farage when he is on the television. William's note said: 'Brexit is coo-coo. I don't understand it one bit. 'I wonder why all the people shout out while someone else is talking. RUDE! 'My mum says this is history in the making, I say this is what I call 'adult bla-bla' but she says it's my future. 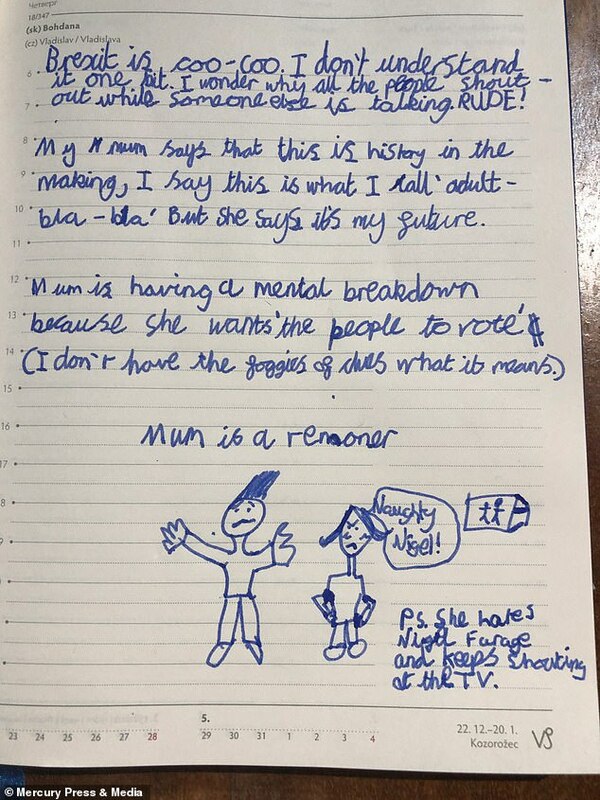 'Mum is having a mental breakdown because she wants 'the people to vote' (I don't have a foggiest of clues what that means). William's mother Kirstie Colledge, 46, said: 'I think he's reflecting what the nation is feeling. 'There's so many people who don't understand the importance of the vote or crashing out without a deal. The mother-of-one, who runs a PR company, and husband Gregg, 47, who works in the automotive industry, bought William a new fountain pen for Christmas so he'd be able to practise his handwriting. 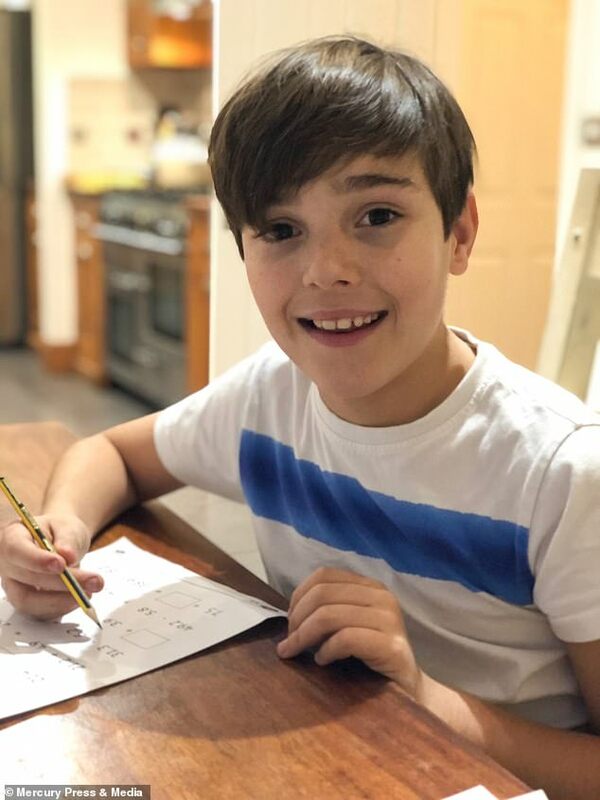 Mrs Colledge added: 'He was sat at the table and I told him to choose what to write about and that's what he came up with. 'I'd put the TV on because I was interested in what was going to happen with the vote and he could hear it. 'They were all shouting at each other and now his opinion of a debate in the house of commons is that they shout out like that. 'When I saw what he'd written it did make me howl with laughter. I sent it to his dad who thought it was really funny. 'I didn't have a nervous breakdown like William said. He's exaggerating about that. I also don't hate anyone but I was shouting at the television when Nigel Farage was on. 'I think he's listened to the news while we're on the school run which is where he's picked up terms like 're-moaner'. We do chat about Brexit and he asks me all sorts of questions about it.